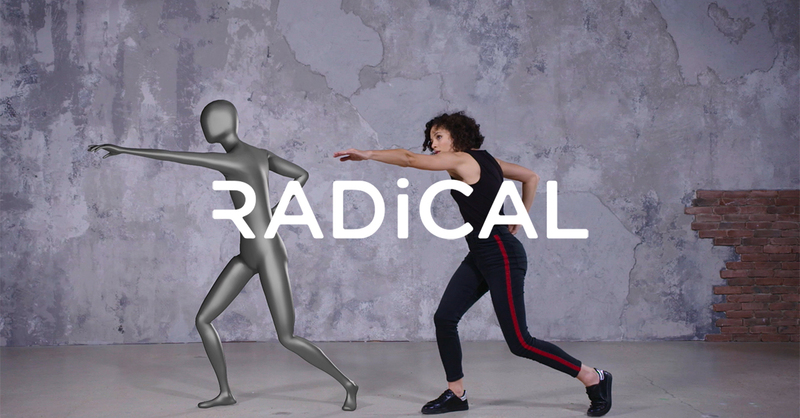 New York-based AI startup RADiCAL made 3D motion capture app that works without any additional hardware. They uses AI algorithm to process the video to detect what’s there, represent human movement in 3D space and even reconstruct what the camera can’t see. The company opened public beta program recently. Check it out here.